Solar sails and responsive lightings, luminous stairways to heaven and deconstructed table lamps. 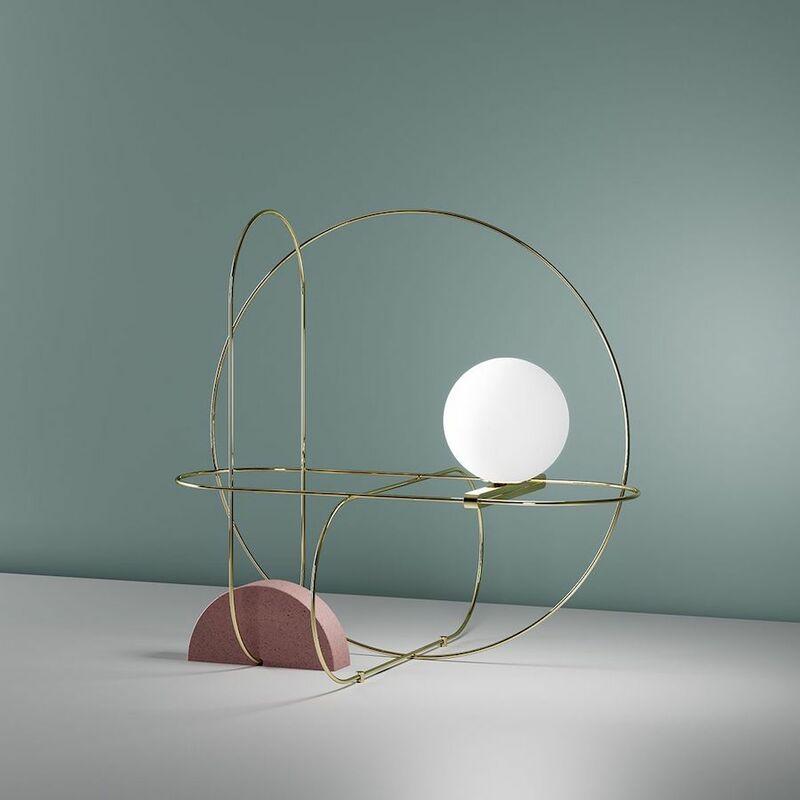 Italian design shines at Euroluce 2017. 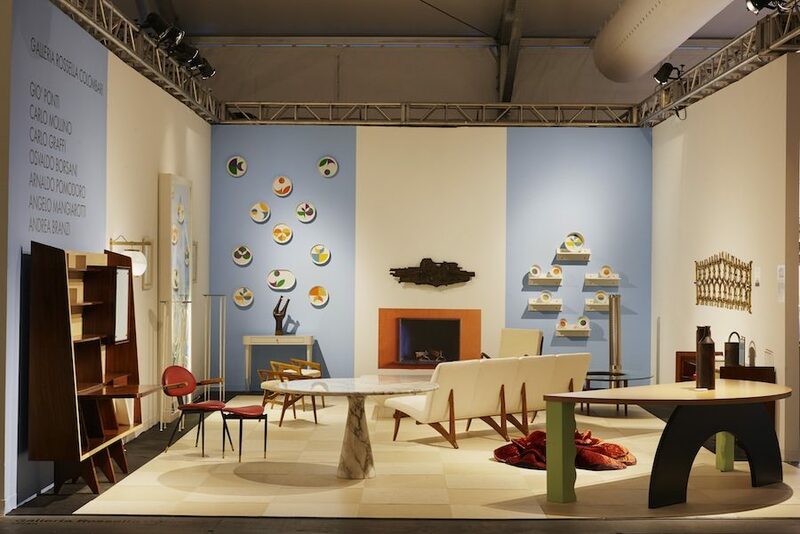 ArchiPanic met Milan gallerist Rossella Colombari who brings the flavour of a Gio Ponti designed villa in Caracas and the heritage of Italian design to the open minded melting pot of DesignMiami/.